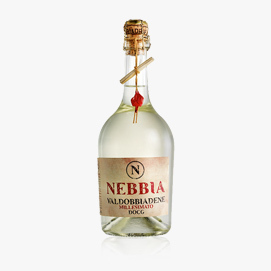 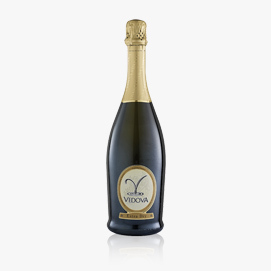 Under the brand “Vedova” the winery produces different types of Prosecco Superiore DOCG and of Prosecco DOC. 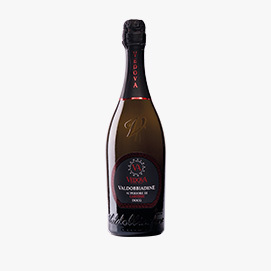 Among the first are included also the prestigious Rive and Superiore di Cartizze. 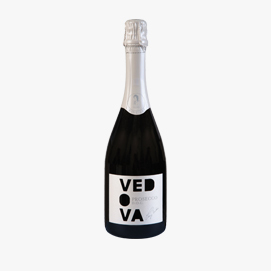 For the Rive production, the grapes are exclusively hand-harvested in one city only and the cultivation is limited to 13 tons per hectare. 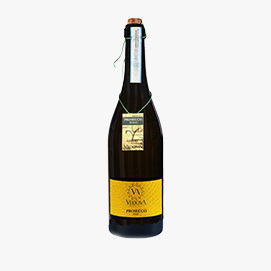 The labels indicate the “millesimo”, the year in which the grapes were harvested. 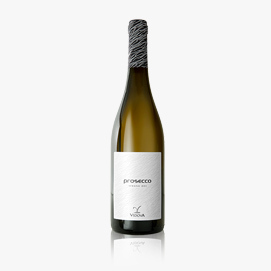 The Superiore di Cartizze, the best outcome of the Conegliano-Valdobbiadene DOCG area, is made with grapes from an extremely reduced area (107 hectares) across steep hills terraced with vineyards. 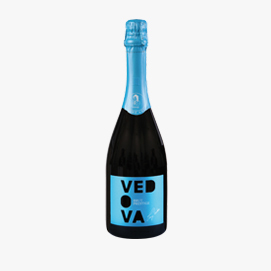 Within the Prosecco DOC category, Vedova offers the DOC Extra Dry, the DOC Treviso Frizzante, the DOC Frizzante and Tranquillo.